With biodiversity loss well underway, conservation measures are urgent on a global scale and the European Union is no exception. However, for efficient strategies and actions to be put in place, plenty of information, acquired primarily through monitoring, is needed to identify priorities for the conservation of threatened species, also for the elusive saproxylic insects, an ecological group of species that depends on dead wood. 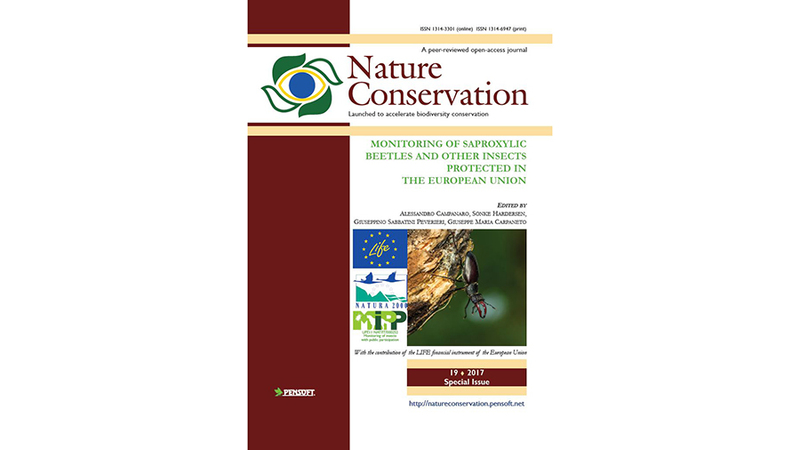 Monitoring and conservation of elusive invertebrates is a particularly complex task, as shown in the papers comprising the special issue “Monitoring of saproxylic beetles and other insects protected in the European Union,” supported by the EU’s LIFE Programme and published in the open access journal Nature Conservation. This special issue was produced in the framework of the Life Project “Monitoring of insects with public participation” (LIFE11 NAT/IT/000252 MIPP) and is a direct result of a European Workshop held in Mantova in May, 2017. Colonel Franco Mason, project manager of the MIPP project, notes that the European Workshop was aimed primarily at monitoring of saproxylic beetles. The project MIPP resulted in two special issues: “Monitoring of saproxylic beetles and other insects protected in the European Union” and “Guidelines for the Monitoring of saproxylic beetles and other insects protected in the European Union“. The first one is now available in the open access journal Nature Conservation. 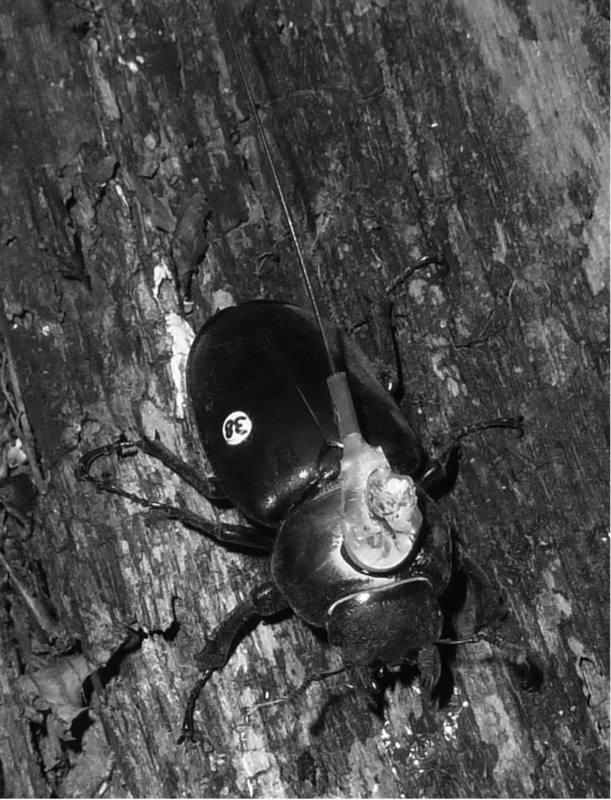 This is a female European stag beetle equipped with a radio transmitter in order to detect oviposition sites. Alessandro Campanaro, a researcher at the “Bosco Fontana” National Center of Carabinieri, highlights the fundamental role of Citizen Science as an essential tool for acquiring data on species, while simultaneously increasing the public awareness about Natura 2000 and the role of saproxylic species in forests. The main objective of the project MIPP is to develop and test methods for the monitoring of five beetle species listed in the Annexes II and IV of the Habitats Directive (Osmoderma eremita, Lucanus cervus, Cerambyx cerdo, Rosalia alpina, Morimus funereus).